PlatinumGames is working on a new game, something the company says will "turn the action genre on its head." Those words are courtesy of PlatinumGames founders Atsushi Inaba and Hideki Kamiya. We don't know what exactly the game is yet, but considering PlatinumGames have delivered genre-defying games like Nier: Automata and Metal Gear: Revengeance, it's not hard to believe that whatever it is they're cooking up could be short of game-changing. Bayonetta 3 is currently in development. The two founders were at Bitsummit in Kyoto, Japan when the news of a new game was made during a conversation about Bayonetta 3. Apparently this game is so top-secret that only a handful of PlatinumGames' staff even knows about it. The two founders also talked once again about bringing The Wonderful 101 to the Nintendo Switch. Considering the way the Switch has been resurrecting Wii U titles, this might still be a possibility. No word on when we will see this title. 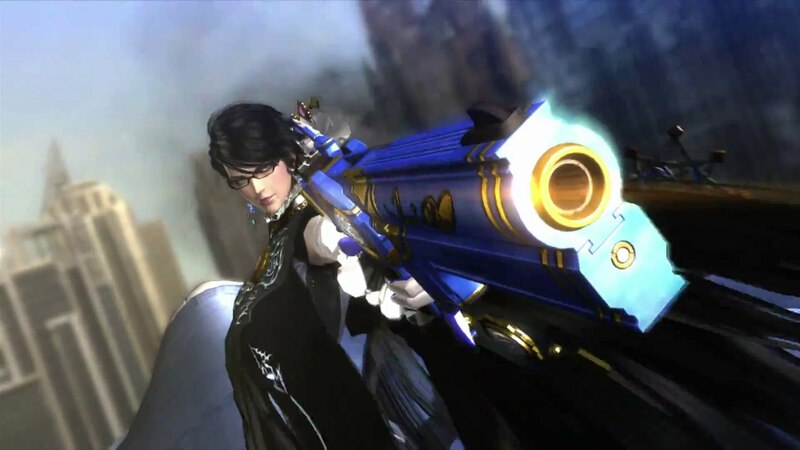 Bayonetta 3 is presumably the company's main focus right now, and we don't even know if we'll see it at this year's E3. If it does, it'll be during Nintendo's E3 Treehouse so check out our E3 2018 guide for the latest schedules. Tagged with News,	Nintendo Switch,	Platinum Games.